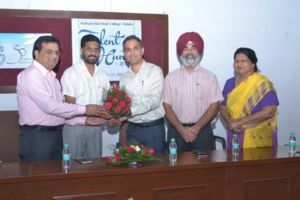 M M Modi College, Patiala organized ‘Talent Hunt – 2017’ today. Sh. 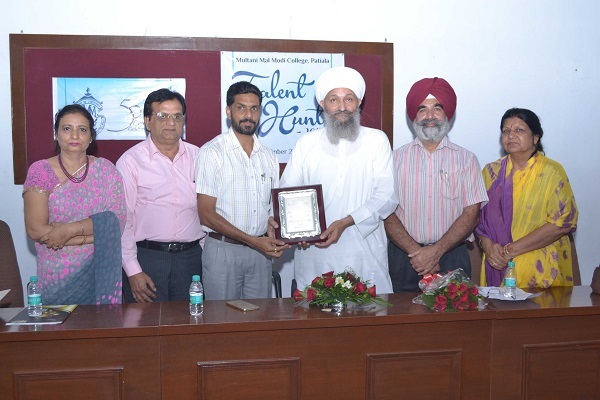 Manoj Kaushik, IPS, Additional Director, Financial Intelligence, Ministry of Finance, Delhi was the Chief Guest in the inaugural session and Dr. Manjit Singh Nijjar, Registrar, Punjabi University, Patiala was the Chief Guest for the valedictory session. Sh. Manoj Kaushik is an alumnus of this college. During his address to the students, he advised them to attain highest level in academics and other fields and to stay within the country to serve the mother nation. His address was extremely motivational for both the students and the staff. College Principal, Dr. Khushvinder Kumar, welcomed the chief guest and other guests. He advised the students to consider achievers like Sh. Manoj Kaushik and other alumnus from this college as their ideal. He also urged them to work hard and become achievers themselves. 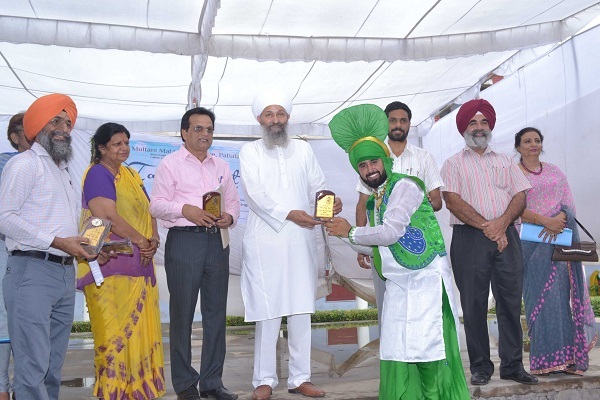 Dr. Manjit Singh Nijjar, Registrar, Punjabi University, Patiala presided over the valedictory session of the event and gave away prizes to the winners. He appreciated the contribution of Multani Mal Modi College, Patiala in providing quality education to the students of this region as well as in sports. Mementoes were presented to the Chief Guests. Prof. Nirmal Singh, Vice Principal, presented the vote of thanks. Competitions in Elocution, Folk Song, Ghazal, Poetry Recitation, Quiz, Fine Arts, and Photography were held. 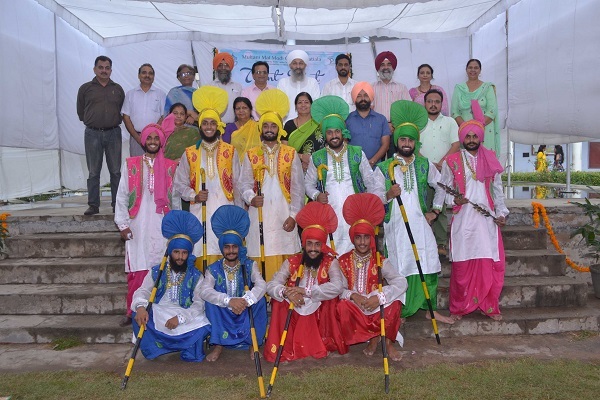 Competitions were also held in Skit, Western Solo Song, Indian Group Song, Gidha and Bhangra were presented during the function. 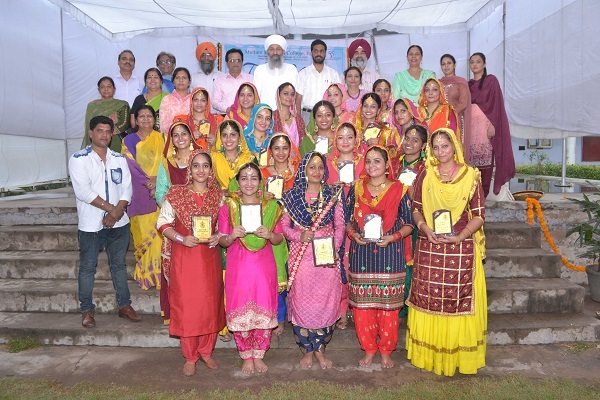 First position was bagged by Astha Chawla in Elocution; Rahul, Neeraj and Sahil in Quiz; Jasmeet Kaur in Poetry Recitation, Manpreet Kaur in Folk Song, Sapna in Western Solo Song, Kirandeep Kaur in Collage Making, Rupinder Kaur in Embroidery, Rohit Singh in Cartoon Making, Manjot Kaur in On the Spot Painting, Manpreet Singh in Clay Modelling, Damini and Gurfateh in Poster Making, Sohangjot and Tanisha in Rangoli and Kajal in Mehndi. 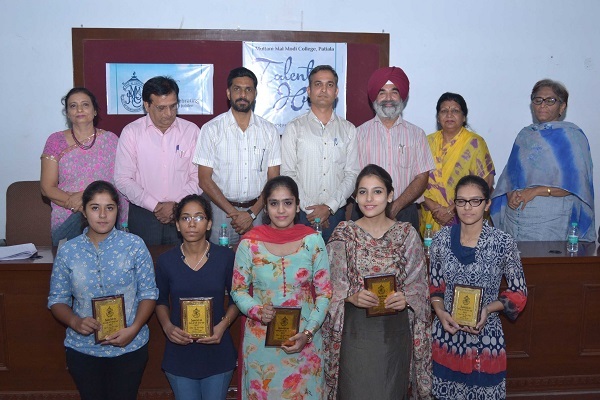 Prof. (Mrs.) Shailendra Sidhu, Prof. (Mrs.) Vaneet Kaur, Dr. Rupinder Singh were judges for Elocution. Dr. Rajeev Sharma, Dr. Manjit Kaur and Prof. Harmohan Sharma were the judges for the Music Items. 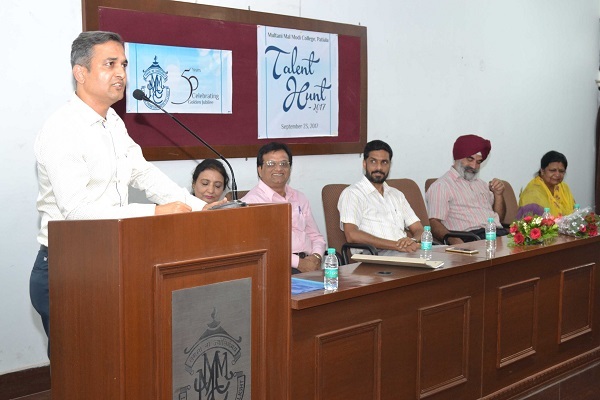 Prof. Ved Parkash Sharma, Dr. Gurdeep Singh and Dr. Rupinder Sharma were judges for Poetry Recitation. Prof. (Mrs.) Neena Sareen, Prof. Rohit Sachdeva, Prof. Poonam Sharma and Prof. Veenu Jain were the judges for Fine Arts items. Prof. (Mrs.) Poonam Malhotra, Prof. Ajit Kumar and Prof. Ganesh Kumar Sethi were judges for the Quiz. Both the Chief Guests gave away prizes to the winners. Prof. Sharwan Kumar, Dean Cultural Activities, Prof. (Mrs.) Baljinder Kaur and Dr. Bhanavi Wadhawan conducted the stage.